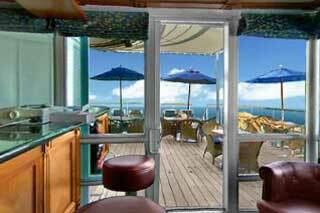 The Star Deck features Stella Bistro, The Veranda, Fitness Center, and The Terrace Bar. 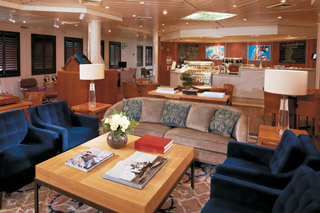 The Bridge Deck features Bridge Suite and Suite category staterooms, as well as The Bridge, Nautilus Room, and Compass Rose. 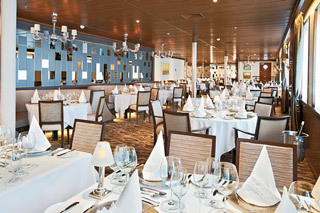 The Main Deck features AmphorA, the Casino, The Lounge, The Yacht Club, Sandwich & Espresso Bar, Reception, the Photo Gallery, Signature Shop, the Pool Bar, Pool, whirlpools, and Candles Grill. 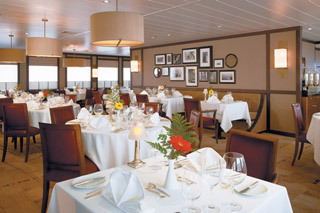 Deck Three features Suites and AX category staterooms. 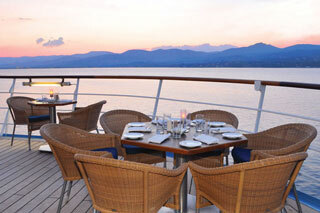 Deck Two features staterooms in categories AX, and A, as well as Windspa and the Watersports Platform. 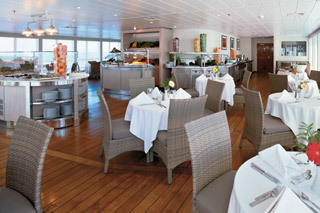 Deck One features staterooms in categories BX, and B. 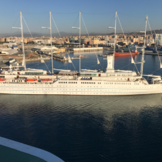 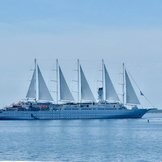 If you choose to follow Wind Surf you will receive weekly email updates with the latest reviews, tips, and photos from Cruiseline.com members about Wind Surf.